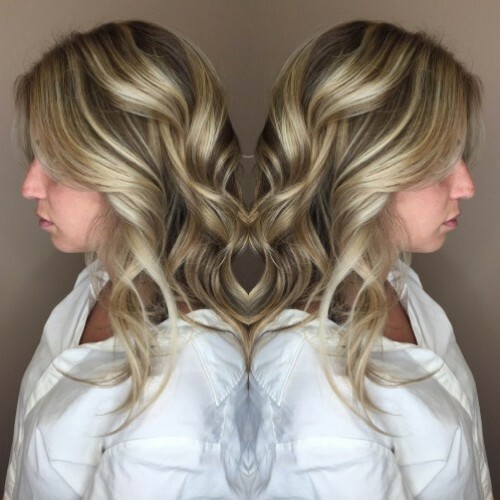 Michelle has been in the hair and beauty industry for a little over two years, and has been with Jon Lori since she graduated from The Salon Professional Academy ( A Jon Lori Training Academy). 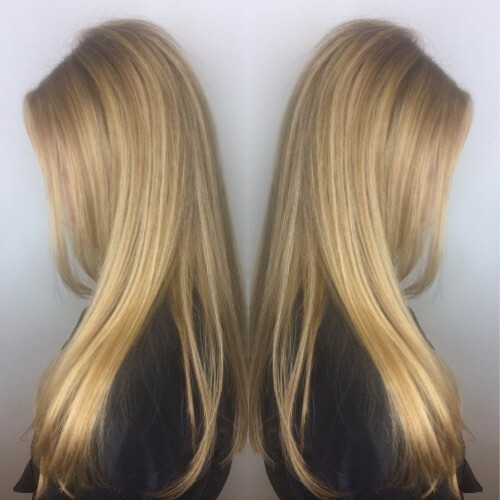 She began as an assistant, and learned extensive technique and customer service by personal assisting many senior stylists. Her true enthusiasm for hair was discovered at a young age and she knew she wanted to fulfill this passion. 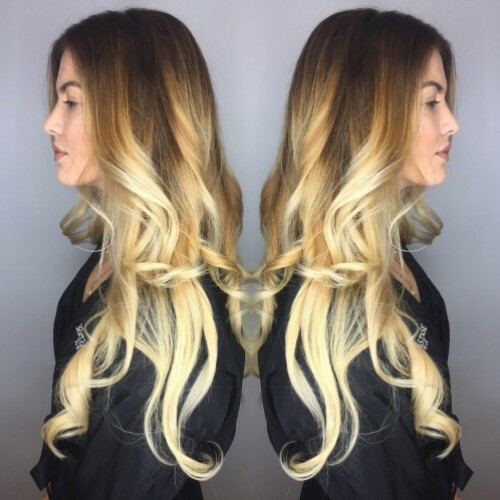 Some of her specialties include highlights, balayage, ombre, long layered haircuts, and blowouts. Michelle is always eager to learn and grow. 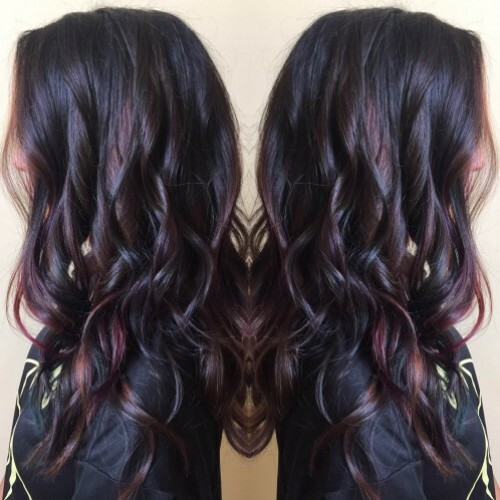 Her vision is achieving current, trendy looks that make clients feel beautiful.